QuikPark Los Angeles Airport is conveniently located just a half block from LAX Airport at 9821 Vicksburg Ave, giving our customers easy and fast access to and from LAX. We offer fast and friendly airport parking services complemented by our modern covered indoor parking facility. 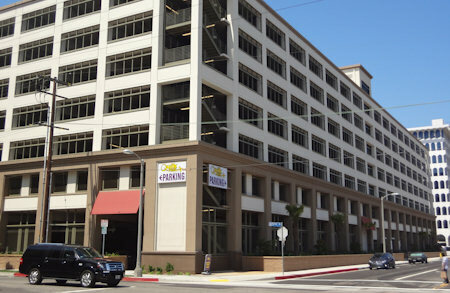 At QuikPark Los Angeles Airport you experience the best in airport parking services at the most competitive low rates. QuikPark Los Angeles Airport customer-oriented quality conscious company that gives customer satisfaction top priority.